On December 1, 1918, Alma Mater Tartuensis was transferred from German rule to representatives of the Estonian Provisional Government. Peeter Põld was appointed curator and interim rector of the university until 1920 and had the task of reorganising the former Tsarist study and research institution into a national university. The work was halted when Bolsheviks seized the town. Peeter Põld joined the army and went to the front as a private in the Schoolteachers Regiment, but he was soon invited back. ● To train specialists in the particular subjects needed in Estonia. P. Põld. Speech at the opening ceremony of Tartu University – Republic of Estonia – December 1, 1919. In: P. Põld. Selected works, Volume II, Tartu 1993, p. 12. Peeter Põld was the curator of Tartu University from 1918 to 1925. He was also the representative of the Estonian Provisional Government. The University Law bill was written under his direction and adopted by Parliament (Riigikogu) in 1925. 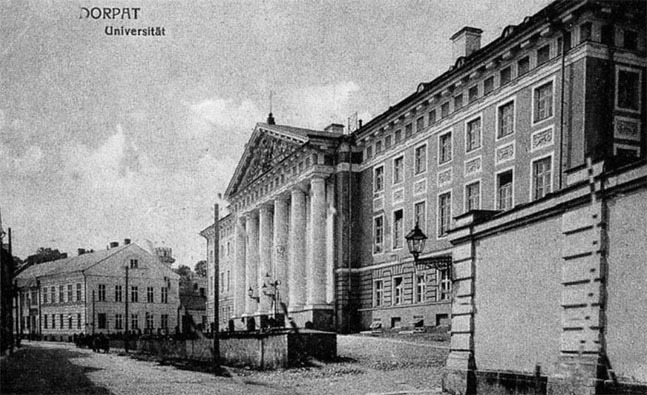 In 1920 the first independent Chair of Education was established at Tartu University and Peeter Põld was appointed to it. His mandate was to make pedagogy a specialised subject and to start training secondary school teachers at the university. ● Practical training in education – observation of lessons and teaching practice lessons. 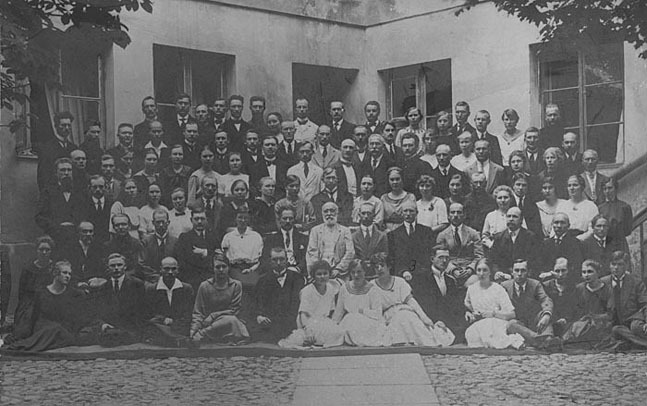 Didactical-Methodological Seminar lecturers at Tartu University, 1925-26. 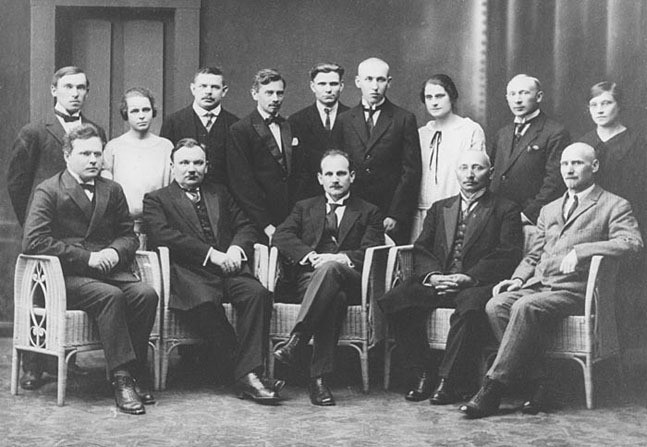 Peeter Põld is in the centre of the first row. Peeter Põld lectured on the history of education, the history of Estonian schools, which was his main topic of research, the pedagogical sciences and general didactics. His outstanding achievements in establishing and developing the national university were recognised when he became the first Estonian to be awarded an honorary doctorate of philosophy – Dr. Phil. 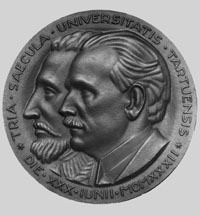 Honoris Causa – in 1927. On April 30, 1930 he established the Academic Society of Education at Tartu University. It was his last contribution to the development of Estonian education. Peeter Põld’s greatest works were published posthumously, based on his manuscripts: “General Studies in Education” (Tartu , 1932, edited by J. Tork), and “The History of Estonian Schools” (Tartu, 1933, edited by H. Kruus).